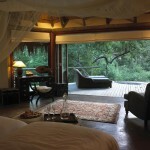 Bordering the Kruger National Park, Timbavati & Sabi sands. 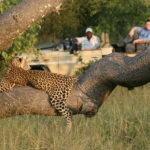 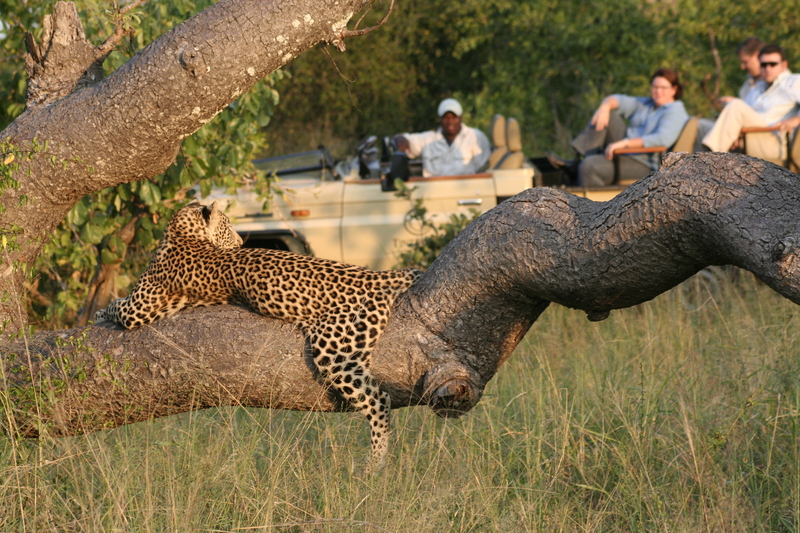 Looking for a fabulous Big 5 safari in South Africa that is also family friendly. 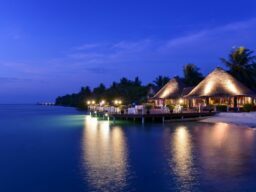 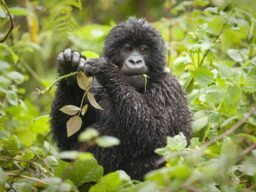 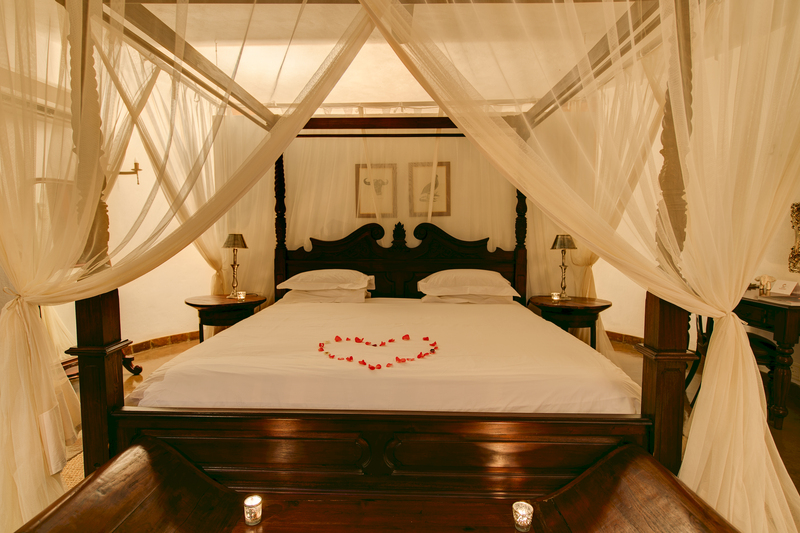 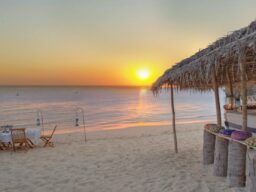 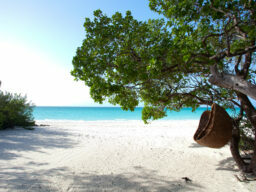 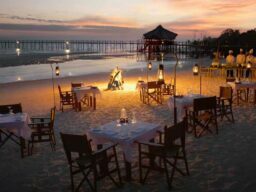 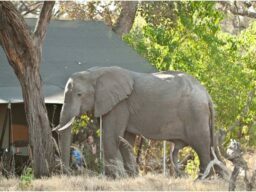 Includes all meals, accommodation, safaris, drinks. 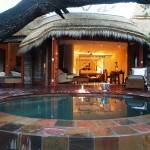 Please contact us for Manor house prices or last minute deals. 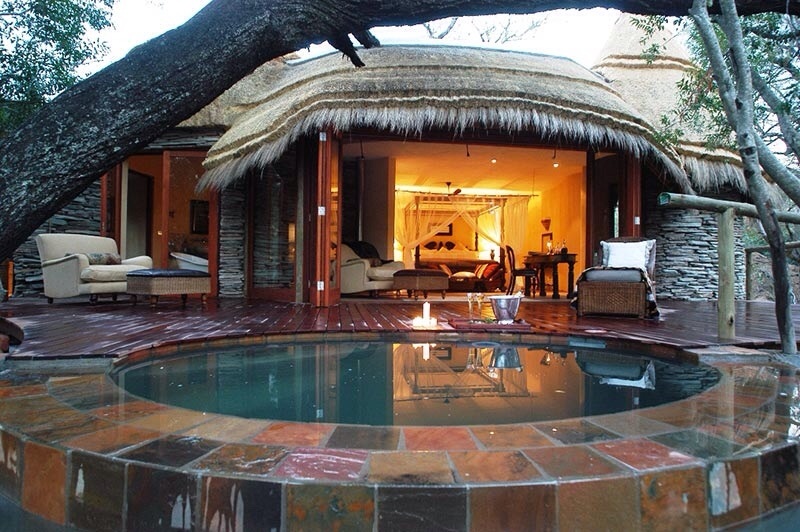 Starting from R8600 per person per night on fully inclusive in Explorer suites with private plunge pools. 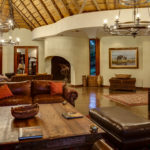 Guests at the Tintswalo Safari Lodge enjoy exclusive 5-star treatment when they stay in one of the six luxurious suites offered by the lodge or the regal and opulent presidential suite, where every whim is catered for. 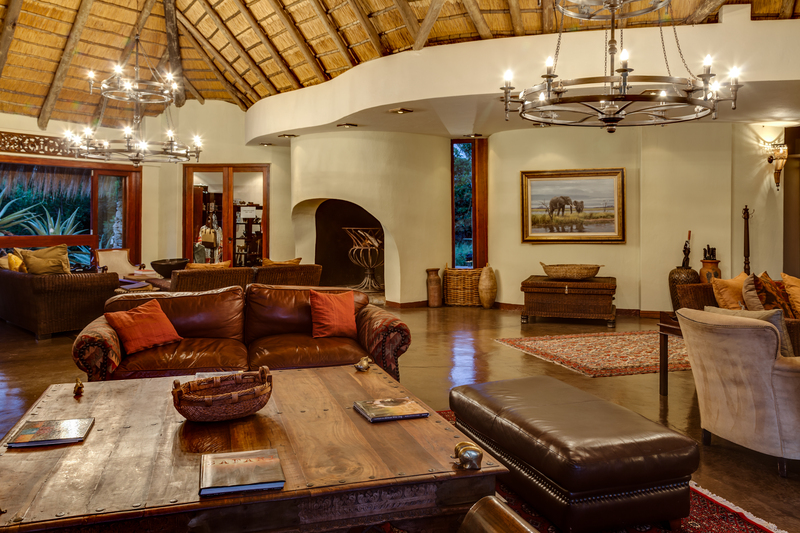 Raised wooden walkways link all suites to the exquisite main lodge. 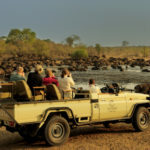 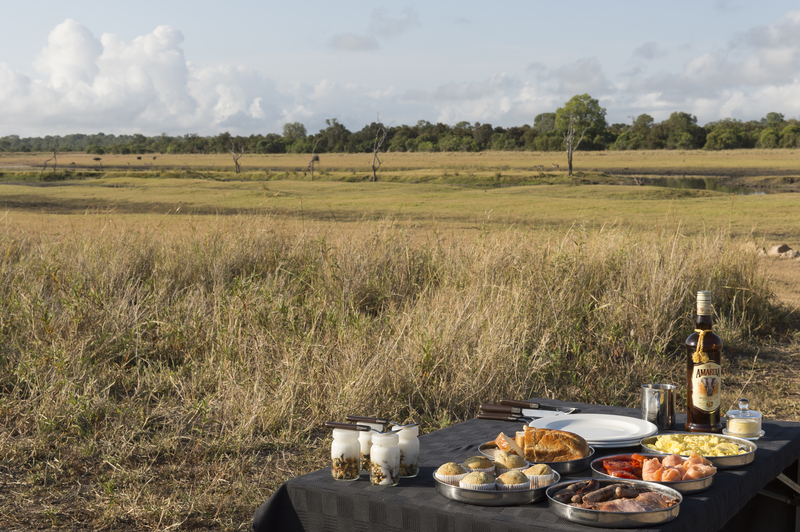 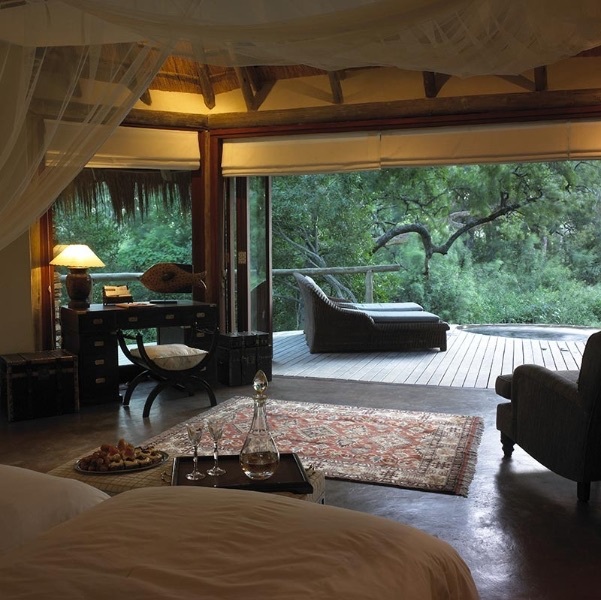 Each suite has a private deck - complete with plunge pool, overlooking the waterhole, so guests have plenty of opportunities to see the wide variety of thirsty animals that visit there, including a large herd of elephants as well as many other large game. 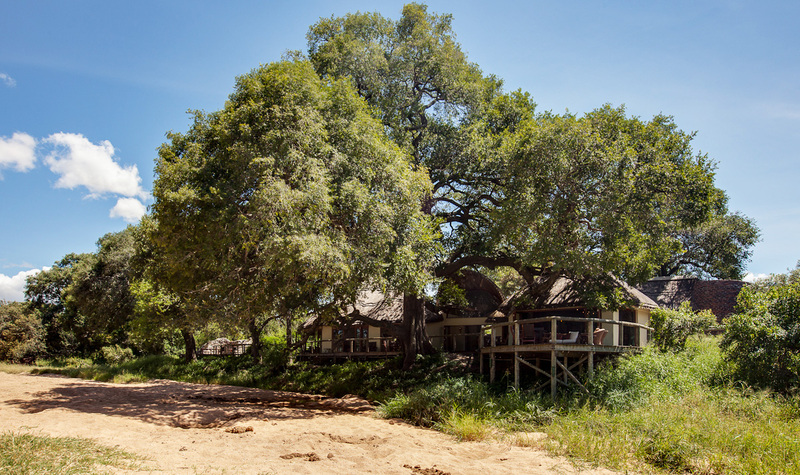 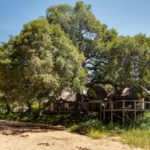 Tintswalo Lodge, which is comprised of 22,000 hectares situated in the Manyeleti Private Game Reserve within the Kruger National Park, sits on a seasonal river bed, and is surrounded by many ancient sycamore trees. 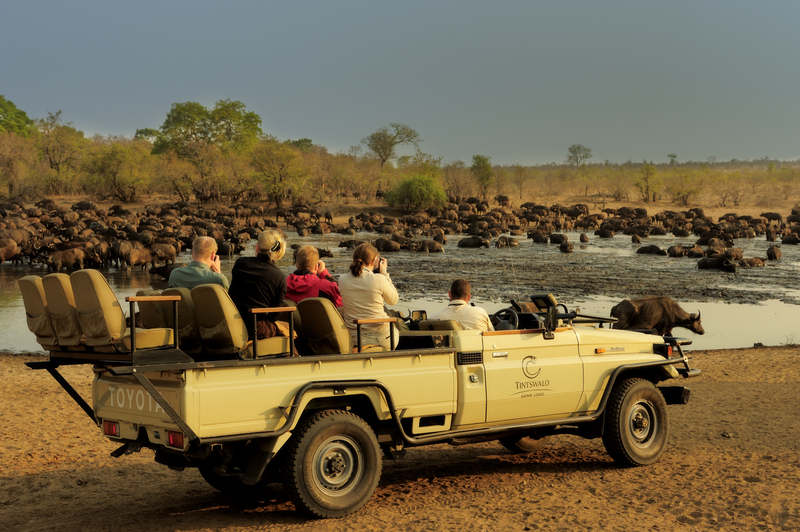 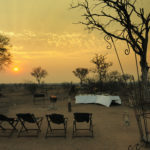 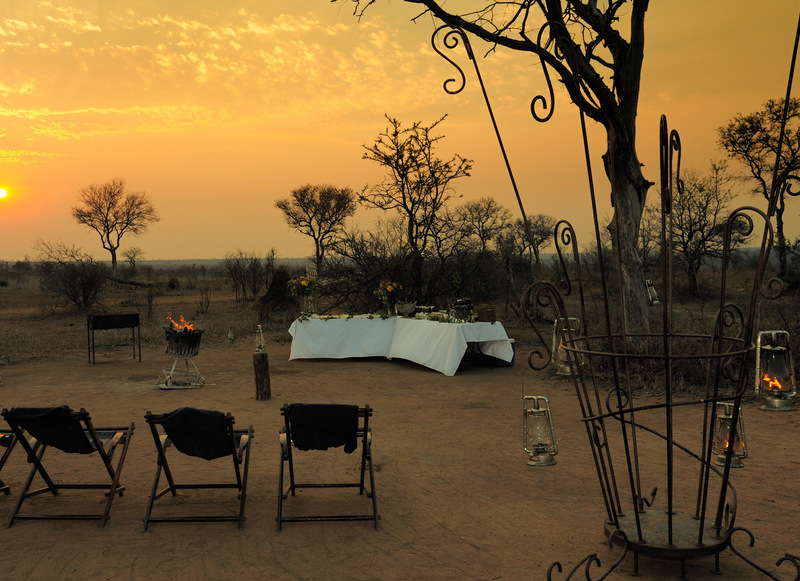 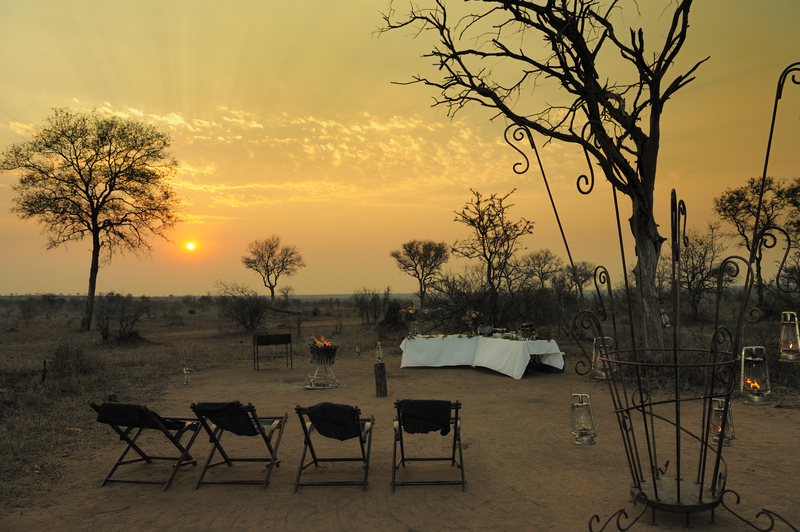 Even game viewing at Tintswalo Safari Lodge has a 5-star twist to it to make sure that guests enjoy the experience. 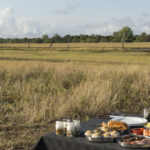 Each guest is provided with a canvas bag containing binoculars, a reference book, a few treats for along the way, and ponchos are on hand too in case of rain, and blankets as well, if the weather turns chilly. 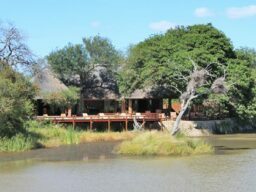 Excellent accommodation, service and food. 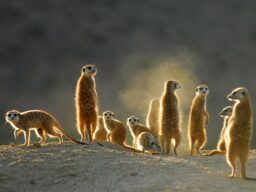 Animal sightings are very good. 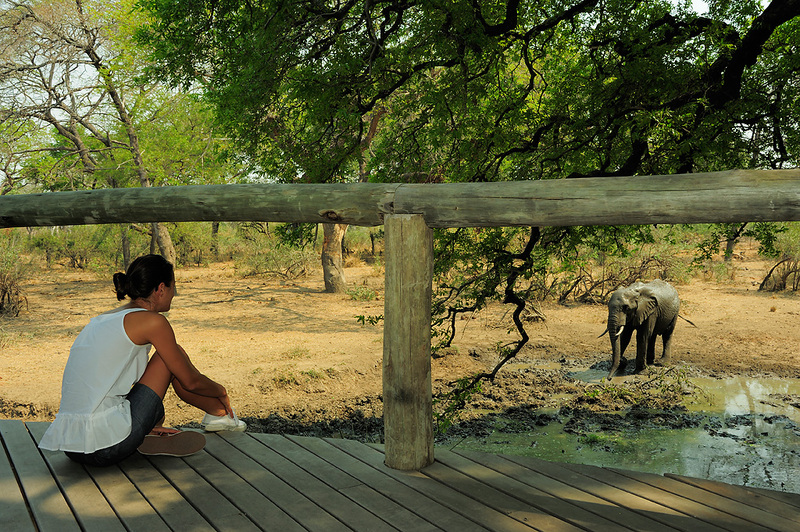 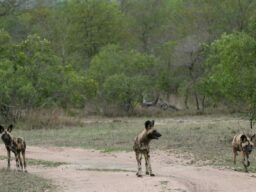 Reserve is part of the greater Kruger park but minus the 1,000 of tourists. 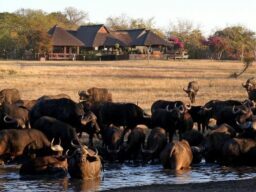 Great location to see big herds of buffalo, large prides of Lion and leopard.